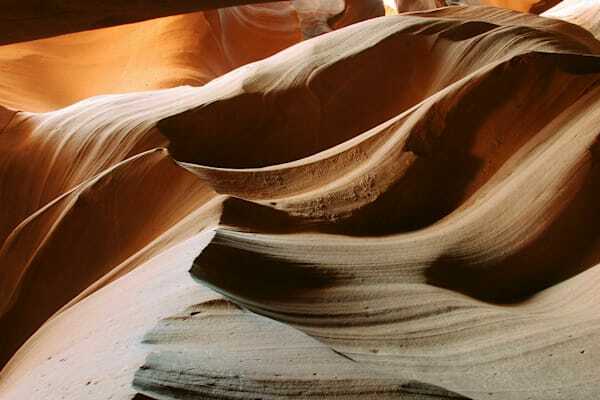 Casey Chinn Photography - Custom metal fine art photographs of the slot canyons of Arizona. 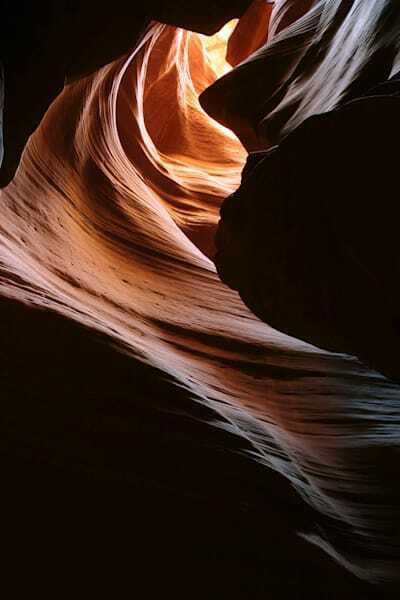 The mysterious slot canyons of the desert southwest. 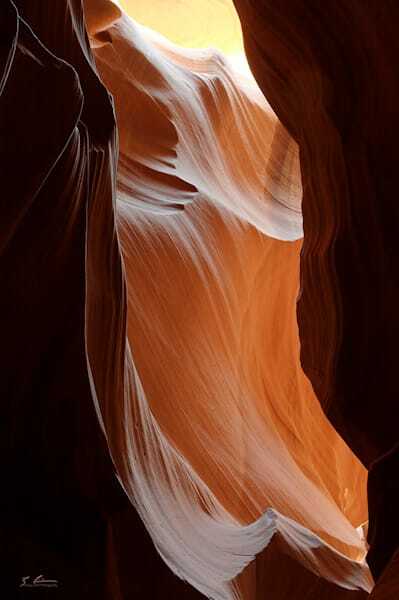 My passion is creating compelling images that capture the natural world in its splendor. 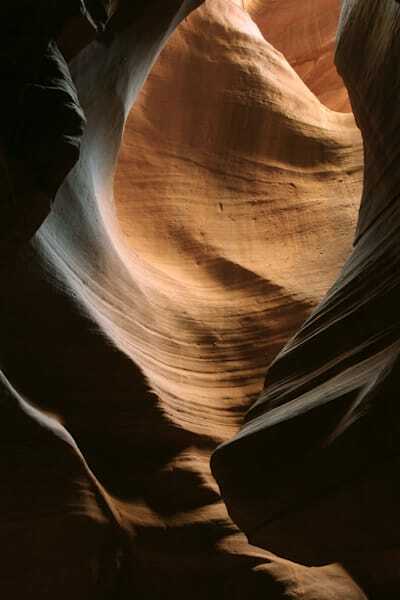 I strive to convey the essence, beauty and mystery of my subject by exploring form, texture and quality of light. I look forward to continually learning and developing as an artist, as an environmentalist and as a human being. This life-long pursuit of capturing the truth and beauty of nature is what keeps me enthralled with the craft of photography.